Thanks for joining Cori from Rhythm and Bloom and I for week 3 of Dollar Days of Summer. 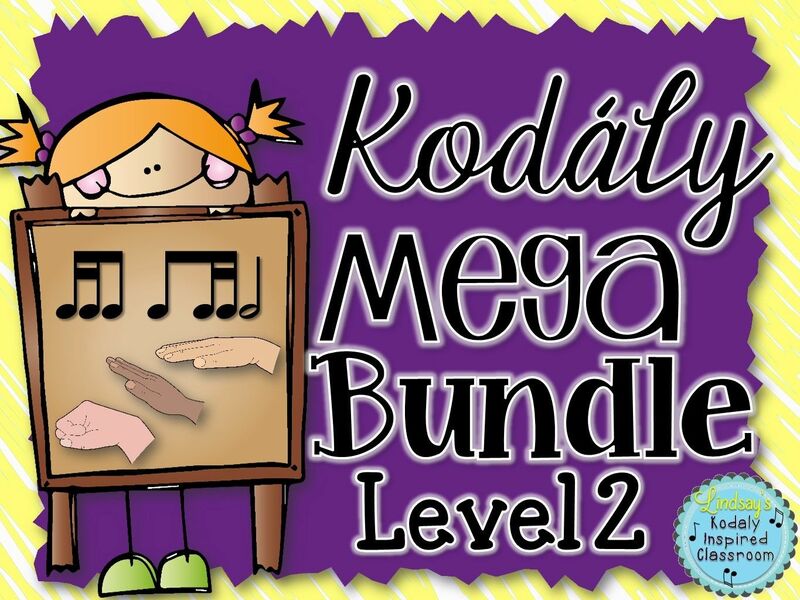 You can check in each week on my blog or on our Facebook pages (Rhythm and Bloom and Lindsay's Kodaly Inpsired Classroom) to see what will be the dollar deal of the week. This is a great way to stock up for next and snag some great deals! If you missed the excitement last week, when you visit my store, you will see a "Dollar Days of Summer" banner. 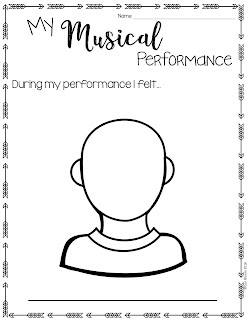 If you click on the banner, you will see the item in my store that is discounted to $1 for that week! 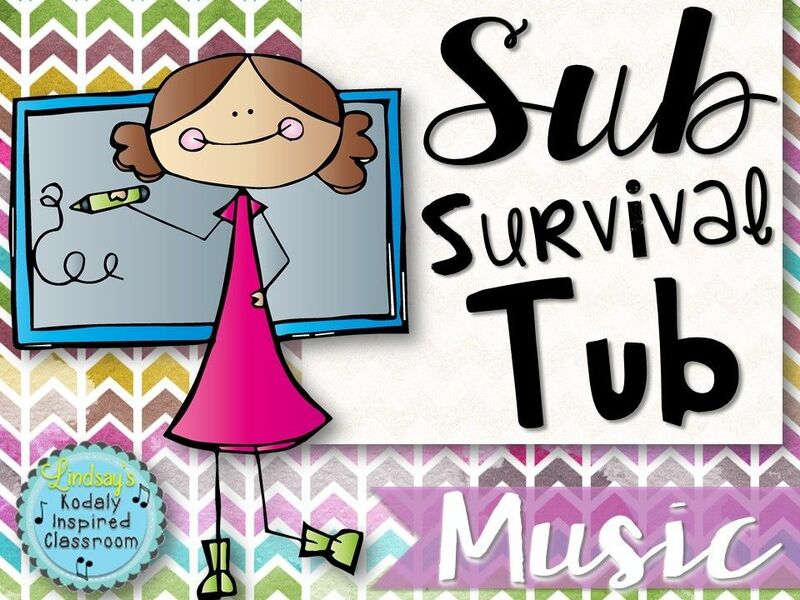 Hopefully these lessons will give you fresh ideas that your kiddos will love as well as give you a peek into how I set up my lessons, transition between activities, teach beginning of the year procedures, and more. 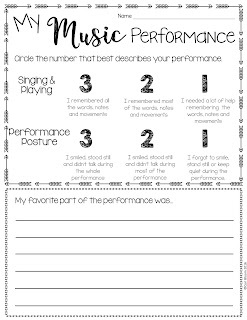 Each lesson is scripted out so that you can see exactly how I would teach each lesson, the key questions I would ask my students, etc. 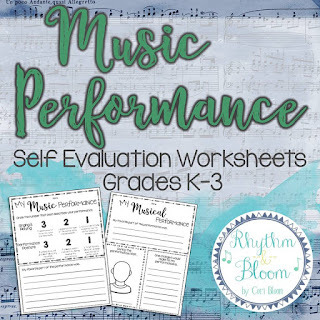 Each lesson includes all of the songs that I use unless they are copyrighted and then I have usually included a link to where you can find that song or listening example. 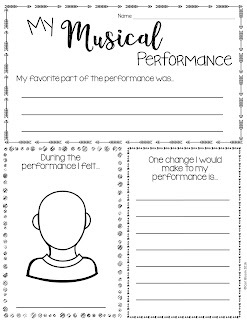 She says "I think that one of the most valuable parts of a student performance is self reflection; I love to read their thoughts and I always want to hear how they think I can improve. 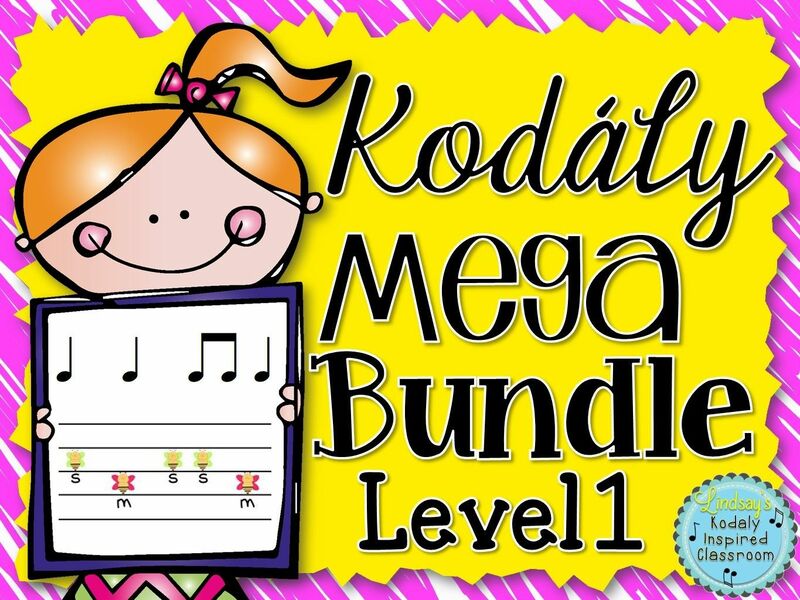 I've collected this set includes 8 worksheets that vary in difficulty for your kindergarten through third grade students. All you have to do is print and you will be so amazed at what they have to say! 1) Choose one item from your store (regular price $5 or less), mark it down to $1, and add a link below. 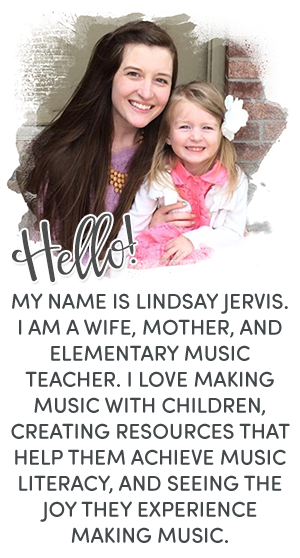 You can link directly to the item on TPT or you can write a blog post about your awesome resource and link up with the blog post address. You do not have to have a blog to participate. 2) There will be 20 open spots each week and they are first come, first serve. 3) If you link up, share a link to my blog post with the link up on your social media to help others find out about these incredible deals! Went here for a great all-you-can-eat buffet and they held nothing back. The food, service and mostly the event venues staff were truly amazing. I was starving and am one of those voracious "sampling" type eaters who has to try everything in a buffet, and I couldn't make it!